“An artist of near iconic reputation in his native Czechoslovakia, Beno Blachut became well known to record collectors elsewhere through his many recorded performances of Czech music. 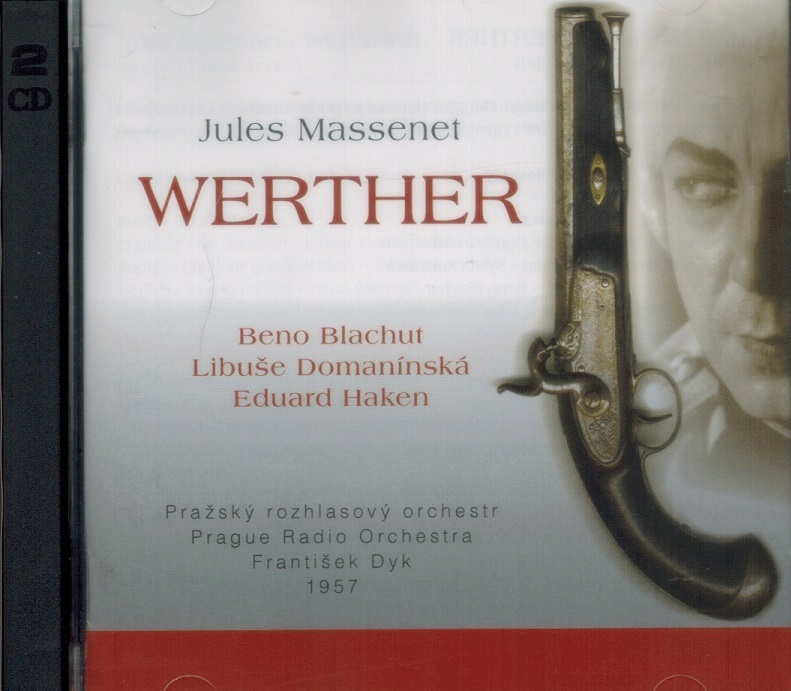 Operas of Janácek, Dvorák, and Smetana were introduced to many through the interpretations of the post-WWII school of Czech singers led by Blachut. His recordings have remained in the catalog for decades and endure as examples of Czech style and truthfulness. Although Blachut's vocal production may strike Western listeners as somewhat vibrato-ridden, his musicianship was always self-evident. Born to an impoverished mining family, Blachut entered an iron working plant at age 14, seemingly destined to a life of difficult labor. However, through his participation in a church choir, and later, the chorus of the local opera company, Blachut was able to gain admittance to the Prague Conservatory. There, he studied with Luis Kadeøábek from 1935 to 1939. 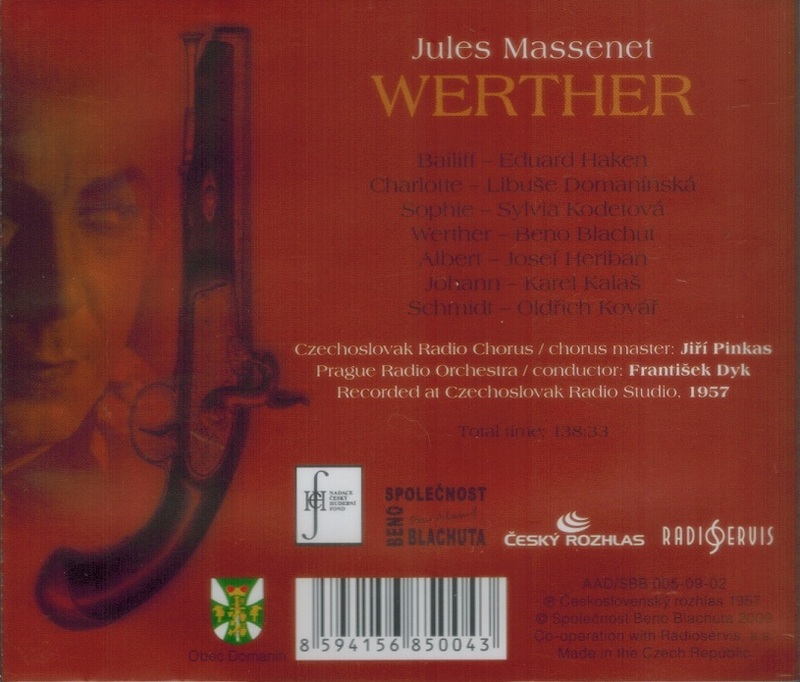 In 1939, Blachut made his début with the Olomouc Opera as Jeník in Smetana's THE BARTERED BRIDE. At Olomouc, he prepared 18 parts, mostly lyric roles, under the supervision of theater director Karel Nedbal. When he was engaged by the Prague National Theatre in 1941, Blachut began receiving more heroic assignments. By the time he sang in Smetana's DALIBOR in 1945, he was recognized as Czechoslovakia's leading tenor, and his repertory had grown to encompass nearly all of the principal tenor roles in the Czech repertory. With the Prague company, Blachut was heard on tour in Brussels, Berlin, Moscow, and at the Edinburgh Festival. Occasional guest appearances were made in Amsterdam, Vienna, and Helsinki. In addition to his operatic roles, Blachut frequently appeared in concert performing such works as Dvorák's STABAT MATER and Janácek's GLAGOLITIC MASS (both of which he recorded). He also made a specialty of Janácek's THE DIARY OF ONE WHO DISAPPEARED; his famous recording served as an introduction to this work for countless collectors. Despite the arrival of other honorable recordings, Blachut's remains the most accomplished. Blachut's studio legacy is extensive. 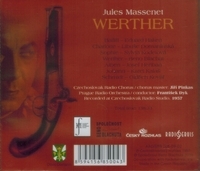 In addition to the works already cited, the tenor is featured on definitive Supraphon recordings of DALIBOR (the Czech national opera), JENÙFA, HOUSE OF THE DEAD, and JAKOBIN. Libuše Domanínská is a Czech classical soprano who had an active career in concerts and operas from the 1940s through the 1970s. She was a leading member of the Brno National Theatre and later the Prague National Theatre.